We offer wide-ranging knowledge and strategic alliances within the industry. Graham Thom has been involved in the real estate industry for 30 years. Through Gatland, he has successfully arranged complex financing for clients that include single proprietors, portfolio property holders and regional and national developers. His ongoing involvement in the markets also provides clients with up-to-the minute information to facilitate sound business decisions. 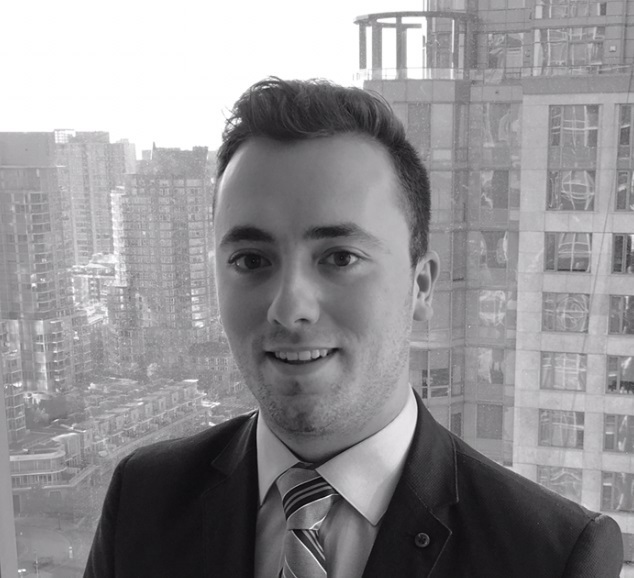 Previously, Graham was a principal and director at a Vancouver brokerage firm where he was involved in analyzing and underwriting/ structuring for all aspects of commercial real estate. Graham provides a superior, hands-on style of service to match the high level of financial expertise he has to offer. His reputation has grown from his level of diligence, perseverance in meeting client requirements and the strength of the relationships he cultivated during the completion of hundreds of successful transactions. 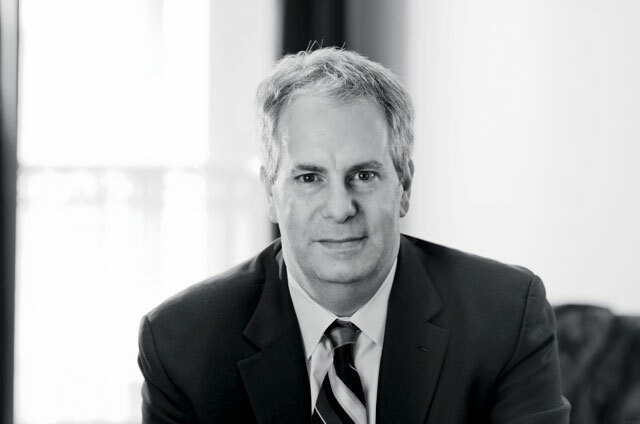 Graham holds a Commerce degree in Urban Land Economics and Finance from the University of British Columbia. Nolan Schwab joins Gatland Capital with a background in business having gained much experience over the course of his scholastic and extracurricular career. Nolan obtained his Bachelor of Commerce from Queen’s University’s Smith School of Business in 2016 and graduated with First Class Honours while having a primary focus in real estate and finance. During his time there he was a member of the Queen’s University Real Estate Case Competition Team. Previously, Nolan has worked with the family owned venture MNB Enterprises, where he has assisted in the research and analysis of various real estate endeavours.